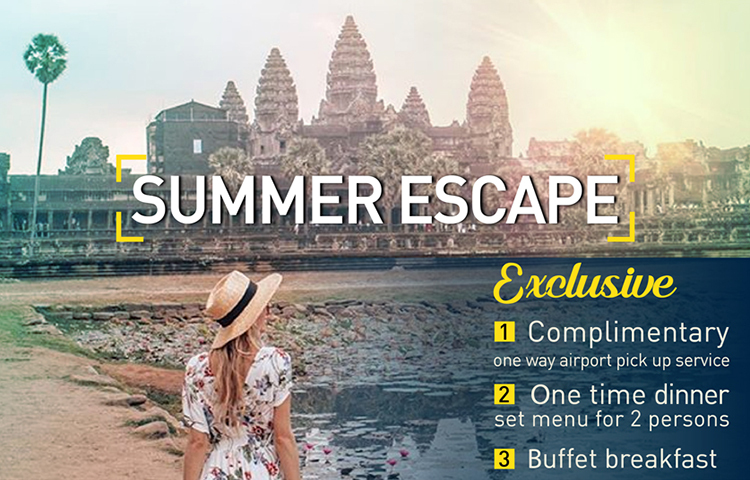 When it comes to travel planning for this summer, Angkor Wat would be your best choice to explore the rich cultural history of Angkor complex which is the world’s number one landmark by Traveler’s choice. To make your trip more delightful, Lotus Blanc Hotel offers you pleasant benefits by booking with us three nights or above. Cancellations made with less than or equal to 03 days notice prior to arrival will be charged one night for each booked room. In case of "No-Show", 100% of the whole reservation will be applied. The penalty will be charged to the Credit Card used to guarantee this booking. All reservations must be guaranteed with a valid credit card at time of booking.